Another exciting day of bouts brought some veterans of last year’s Olympic trials in Spokane, WA forward and one defeat. 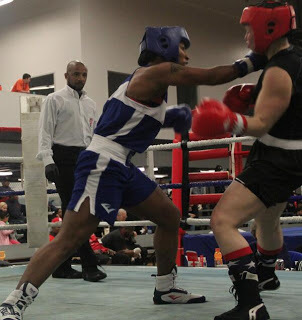 As it stands, Olympian Queen Underwood will be facing Tiara Brown in the Finals on Saturday. Underwood managed a decisive 3-0 win over Melissa Parker, while Brown, won by decision over teammate and fellow Olympic Trials veteran Mikaela Mayer, 2-1. 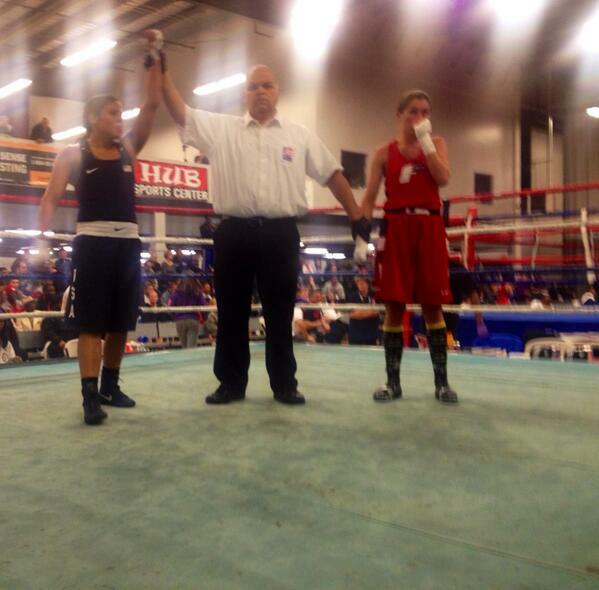 Other big wins in the morning session included Christina Cruz who defeated Amanda Pavone, 3-0 by decision. Cruz, who is also making a bid for her seventh history making NY Daily News Golden Gloves title moves on to the final against Ayanna Vasquez. 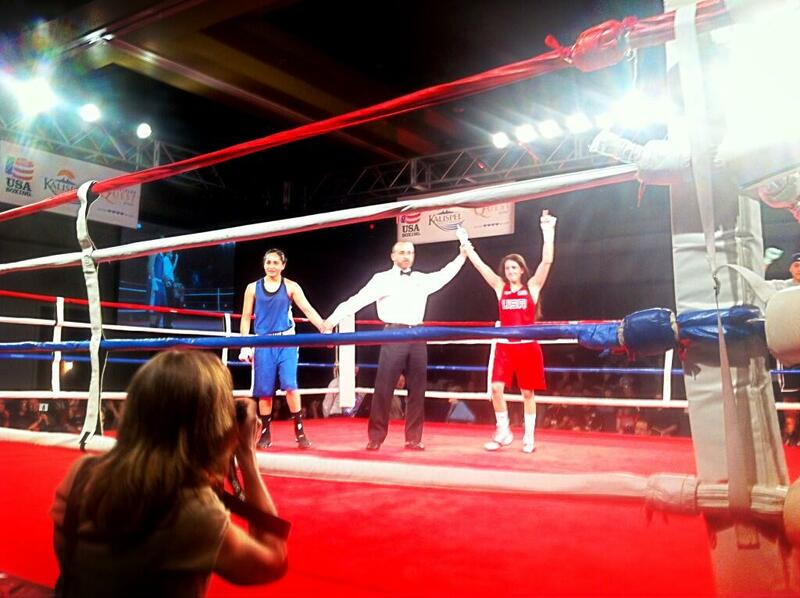 Olympian Marlen Esparza handily won her semi-final bout by TKO at 1:59 of the second round over Maureeca Lambert. She will face Virginia Fuchs in the finals who won her bout 3-0. Also advancing as expected were Bertha Aracil defeating Aleah Dillard, 2-1, Raquel Miller over Alicia Napoleon, 3-0 and crowd favorite Franchon Crews who will face Miller after getting the nod by a walk-over. Jen Hamann making her first bid at Nationals also came out a winner by defeating Monayah Patterson, 3-0. Hamann will face Rianna Rios who defeated her opponent, Karla Herrera 2-1. You can also watch all the action live HERE! Final bouts on April 6, 2013! 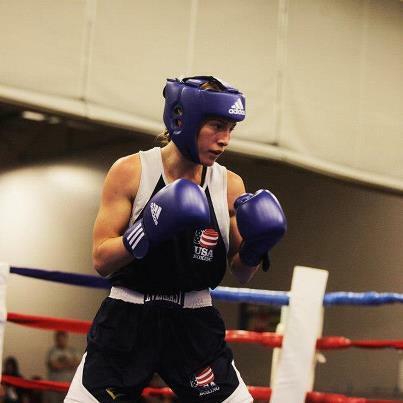 The USA Boxing Nationals are underway in Spokane, Washington! The bouts are under the new rules originally promulgated by the AIBA and include many changes. 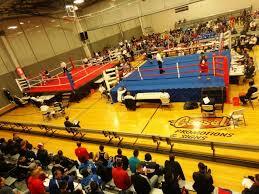 Foremost is the change in the designation of Youth, Senior and Elite boxing men and women. For one, Youth male and female fighters are now 16-18 years of age. 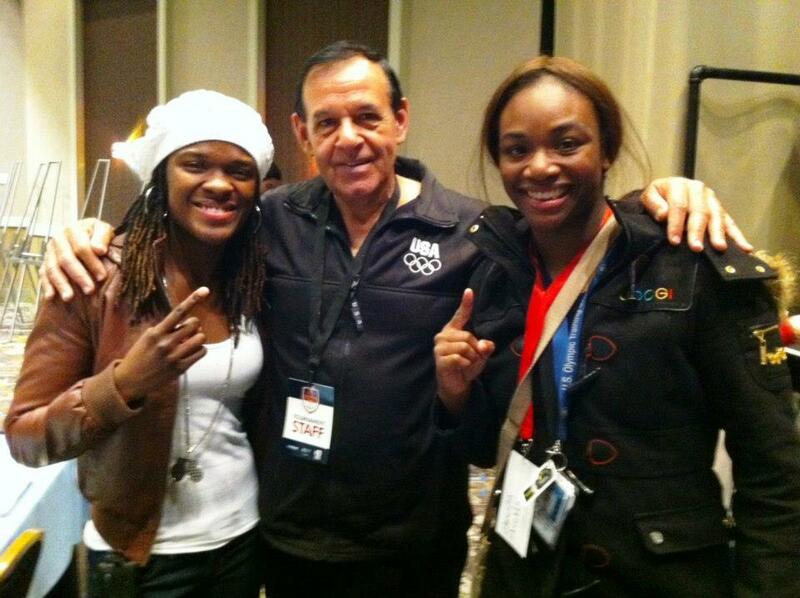 This has meant that gold medal Olympian Claressa Shields was unable to compete in the Elite Women division. The Elite Men’s and Women’s divisions are also changed with the age spread from 19-40. Most significantly, Elite Men compete without headgear, a decision many feel was made in part to attract more viewers to the competitions after the lackluster support at the Olympics. Another big change is the change in the scoring to the ten-point must system. Time will tell how all of this shakes out … meanwhile, the Elite Women’s Division fights are underway. 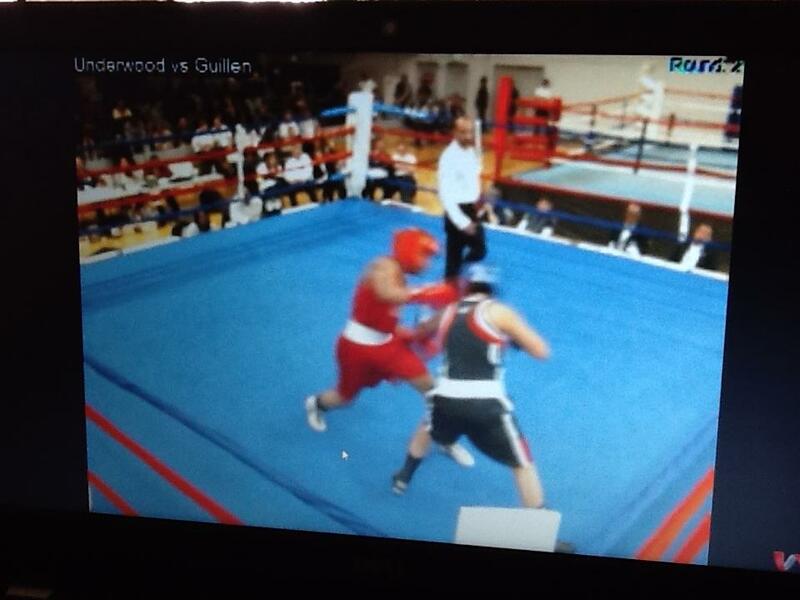 Big winners so far have included Olympian, Queen Underwood in the 132 lb. weight class who defeated Maritza Guillen 3-0 under the new scoring system. Also fighting at 132 lbs, Tiara Brown won her bout by decision over Kristin Carlson, 3-0, and Mikaela Mayer won by decision over LaKesha Springle, 3-0. You can also watch all the action live HERE! Next fights at 5:00 PM PST 4/3/2013!